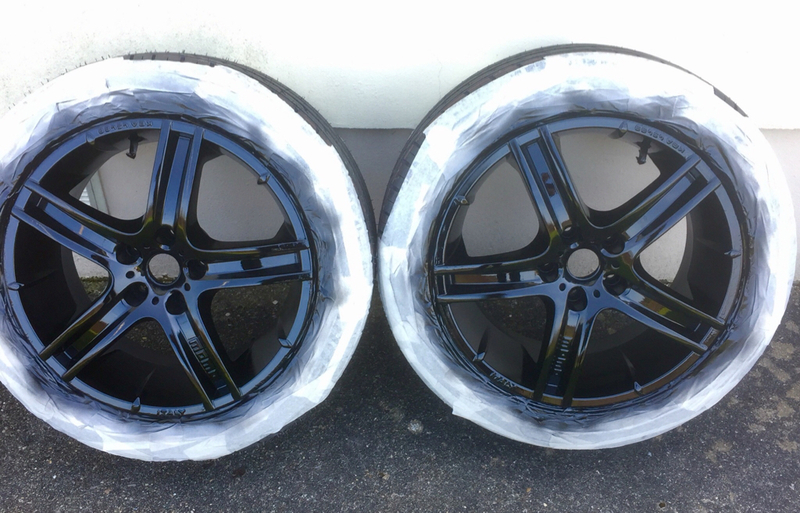 I bought some gloss black paint £1 a rattle can from B&M bargains , two cans did one wheel . Those two have turned out well mate. Head light upgrade loom came in the post today . Done ours in October, you can then fit some "off road" bulbs........let there be light. Have you got electricity round by you yet si? Yes mate, when I remember to put some in the metre.